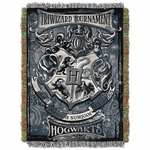 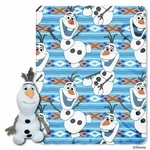 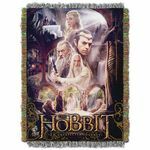 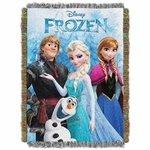 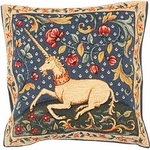 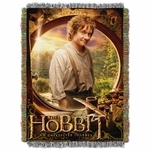 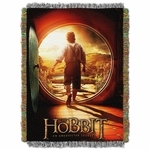 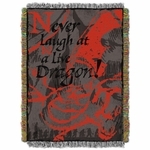 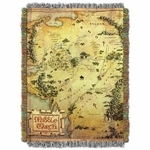 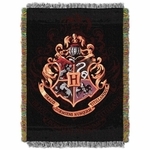 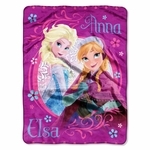 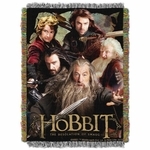 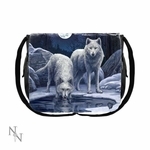 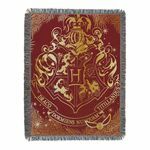 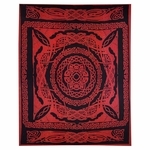 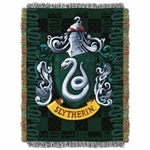 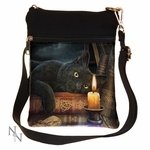 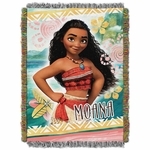 Enjoy our selection of fine tapestries, blankets and throws, as well as tote bags! 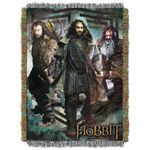 Whether you want a woven piece to hang upon the wall or a fuzzy fleece to cuddle up with, you'll find it here. 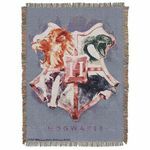 We have fantasy artwork from artists like Ed Beard Jr, depicting dragons and fairies and mythical creatures, as well as designs from Disney's Frozen, The Hobbit, Lord of the Rings, Harry Potter, Tinker Bell and more!